Secure clamping of the workpiece is vital for almost any job, from jewellery making to car engine rebuilding. WDS Component Parts Ltd. offers the full and expanding range of Spencer Franklin Hydraclamps, perhaps the most versatile and innovative workholding solution available today. The smallest clamp in the range is the 1200M Mini, which is 125mm high and has a clamping force of up to 6kg. It is ideal for mounting on a workbench and is popular with both professionals and hobbyists. It is used in many diverse fields, from professional jewellery making, orthodontics and electronic assembly to home wood carving, modelling etc. Manually activated by a simple lever action, the clamp includes a ball arm so is highly manoeuvrable and can be used with a variety of different face plates which can be configured for use in a wide range of applications. 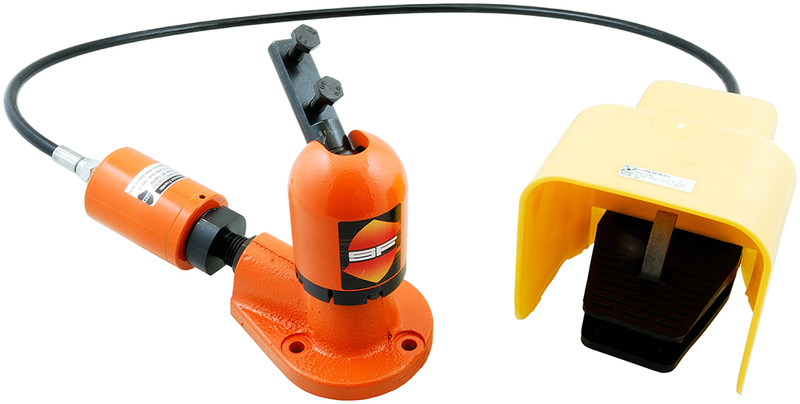 Accessories that extend its capabilities even further include lock grip pliers and a suction pad base that will hold the Hydraclamp secure on any smooth surface and is an alternative to bolting it down. All Hydraclamps hold their workpieces firmly and securely and are engineered to allow smooth easy movement of the workpiece through a wide range of positions. This means the workpiece can be repositioned at will, thus providing maximum access for hand tools, inspection etc. Like all WDS components, the full range of Spencer Franklin Hydraclamps can be viewed on the company’s website, www.wdsltd.co.uk, and is available for immediate dispatch. The website also gives dimensions and technical dimensions for each Hydraclamp product and has downloadable 2D drawings and 3D CAD models which can be incorporated into clients’ drawings and presentations. To aid rapid ordering and delivery, on-line ordering and payment options are available, while technical assistance is available via telephone helplines and email links. WDS is one of Europe’s leading manufacturers and suppliers of engineering component parts including a wide range of workholding solutions, nuts, bolts, washers, locking pins, casters, wheels, hinges, mounts, levers, gas struts, aluminium profiles, etc. It runs its entire operation - manufacturing, stock holding and logistics as one integrated operation, allowing it to optimise all parts of its business and thus maximise service levels to customers both in the UK and around the world. 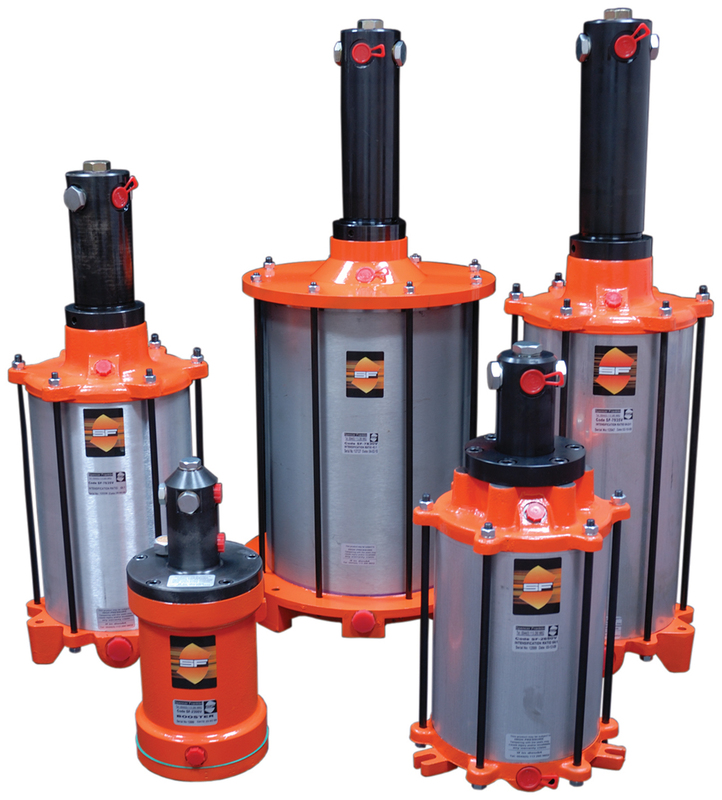 Image 1: WDS Component Parts Ltd. offers the full and expanding range of Spencer Franklin Hydraclamps. Image 2: A popular accessory for the 1600M is a foot pedal actuator which is used to replace the capstan so that operators have both hands free.